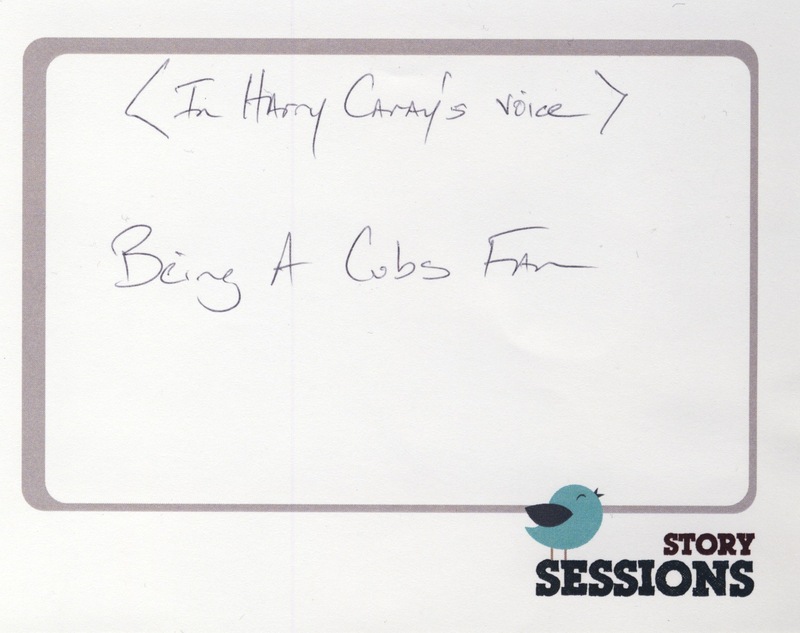 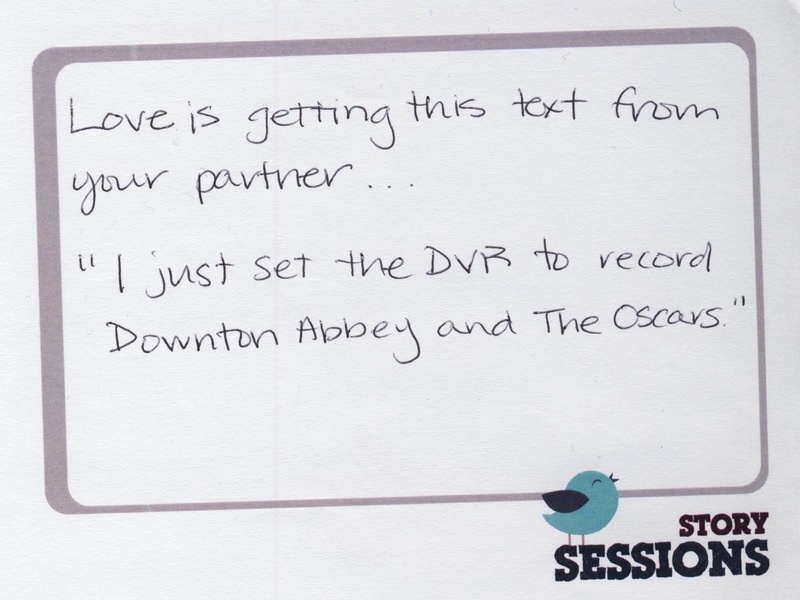 One of our favorite ways to hear from our audience is to read their short reflections on our theme. 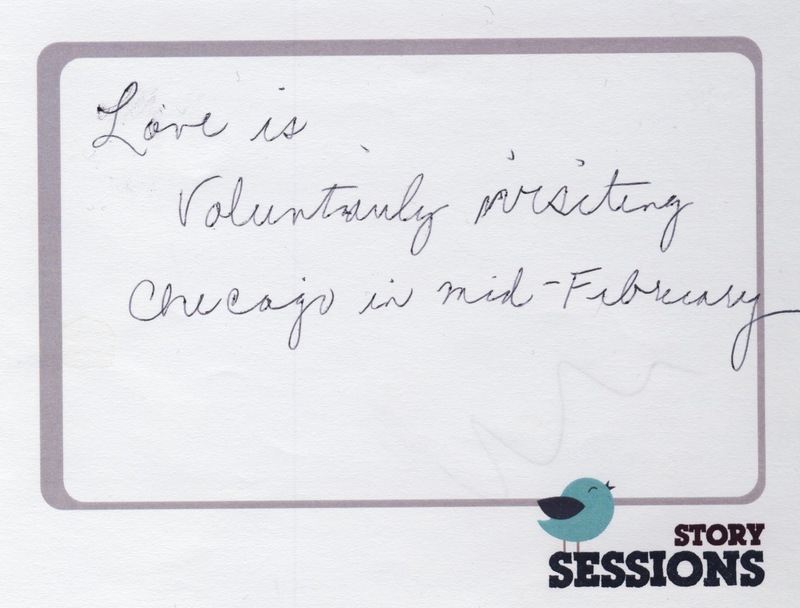 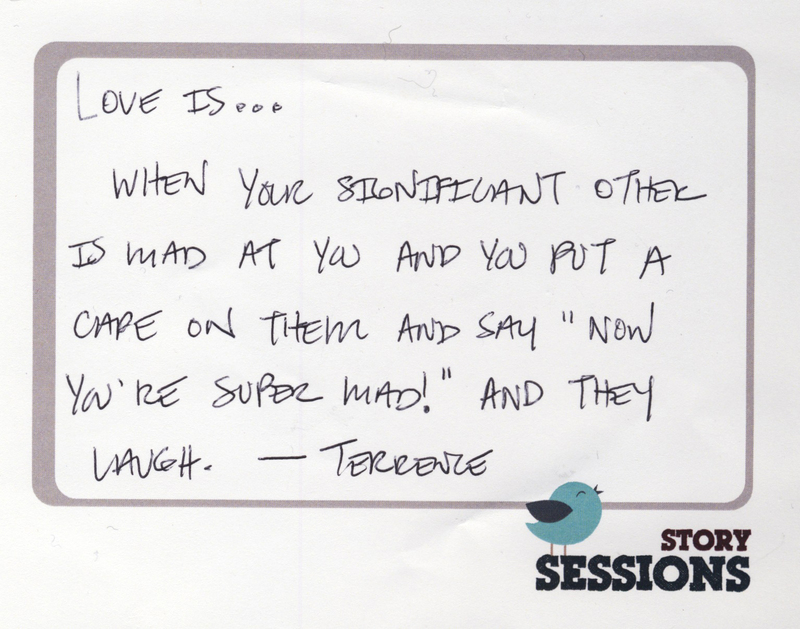 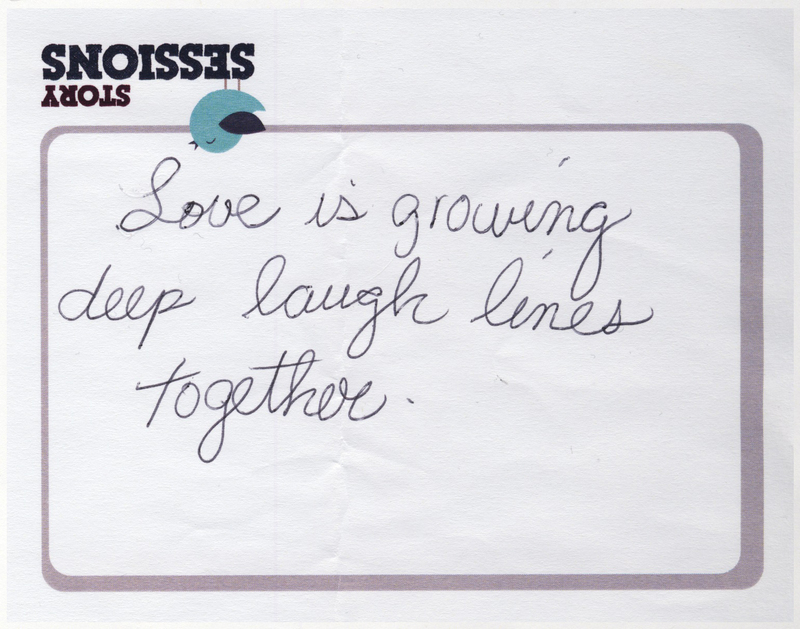 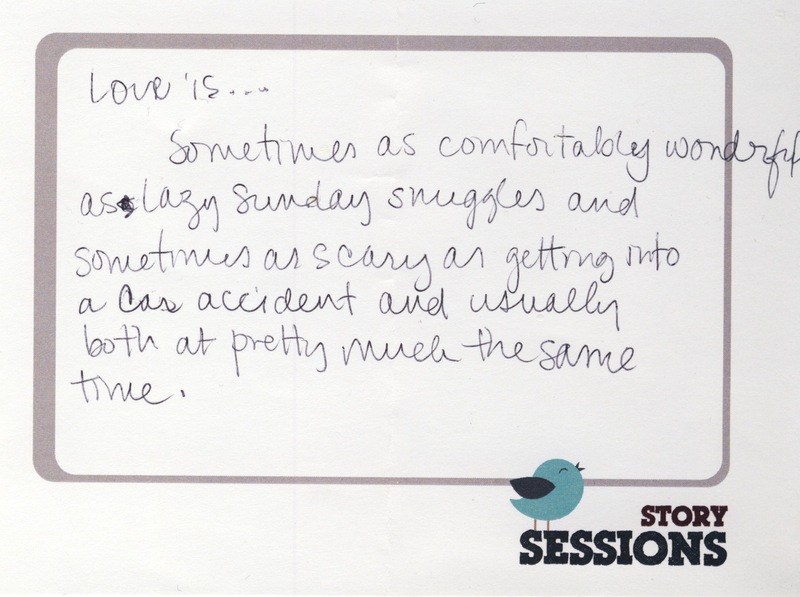 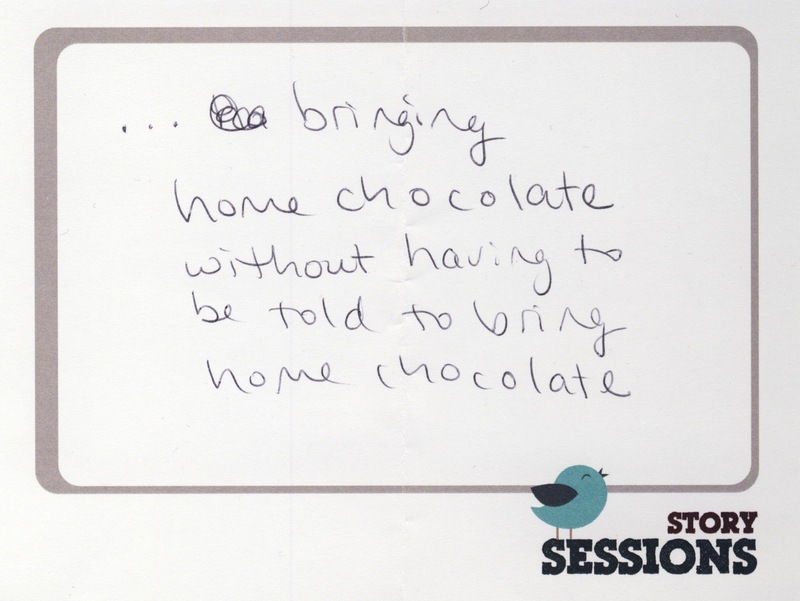 This month, our direction for audience notes was simple: Finish the sentence, “Love is…”. 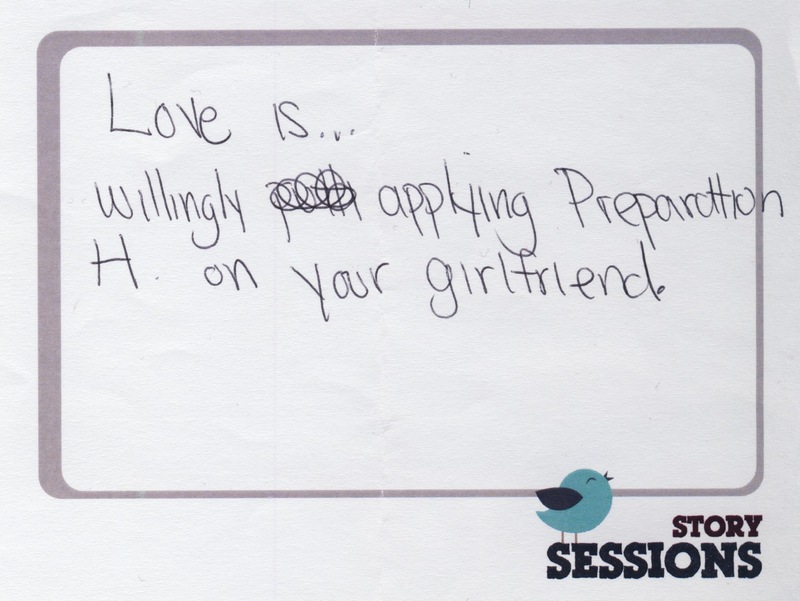 Here are a few of our favorite responses.